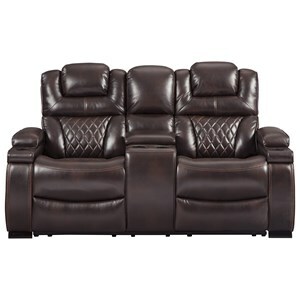 Combining modern style and the comfort of a patented glide function, which follows your body’s slightest movement the High-Back Reclining Loveseat, provides perfect support and comfort with individually reclining seats and adjustable headrests. 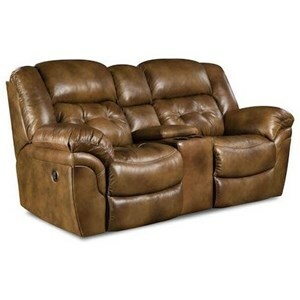 Customize this two seat sofa with your choice of four leather options available in a full range of colors allowing you to create to look you crave. 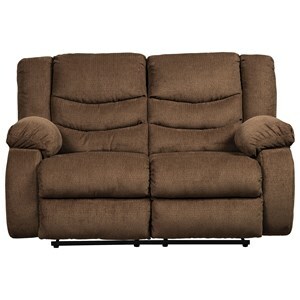 The Eldorado High-Back 2-Seater Reclining Loveseat with Arms by Stressless at John V Schultz Furniture in the Erie, Meadville, Pittsburgh, Warren, Pennsylvania area. Product availability may vary. Contact us for the most current availability on this product. Arm Modern arm design with exposed wood accenting for a clean contemporary look. 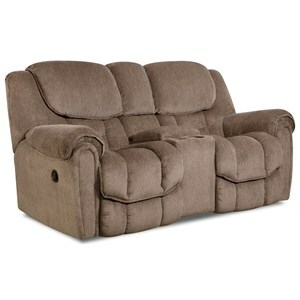 Seat Back Reclining seats that follow your body's slightest movements to provide perfect support and comfort. The Stressless® Eldorado collection sofas have the flexibility of individually reclinable seats and come with our patented glide function which follows your body's slightest movement to provide perfect support and comfort. 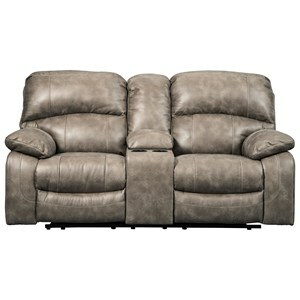 This model can be combined with our Medium Corner and Big Corner to create customizable sectional sofa groups. 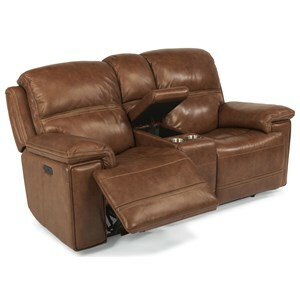 Stressless living is the perfect combination of comfort, function and style. 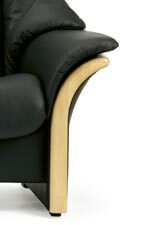 Every Stressless is ergonomically designed for your comfort. Our patented Plus system provides you with optimum head and lumbar support in any position, while the Glide system keeps your body in perfect balance. 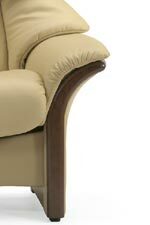 The innovative Plus system is integrated into our line of sofas, loveseats and recliners. 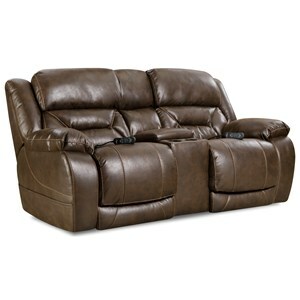 The Eldorado collection is a great option if you are looking for Contemporary furniture in the Erie, Meadville, Pittsburgh, Warren, Pennsylvania area. 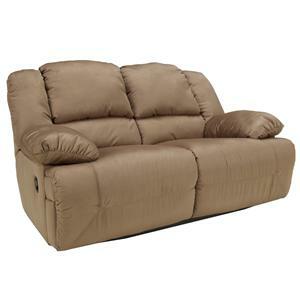 Browse other items in the Eldorado collection from John V Schultz Furniture in the Erie, Meadville, Pittsburgh, Warren, Pennsylvania area.